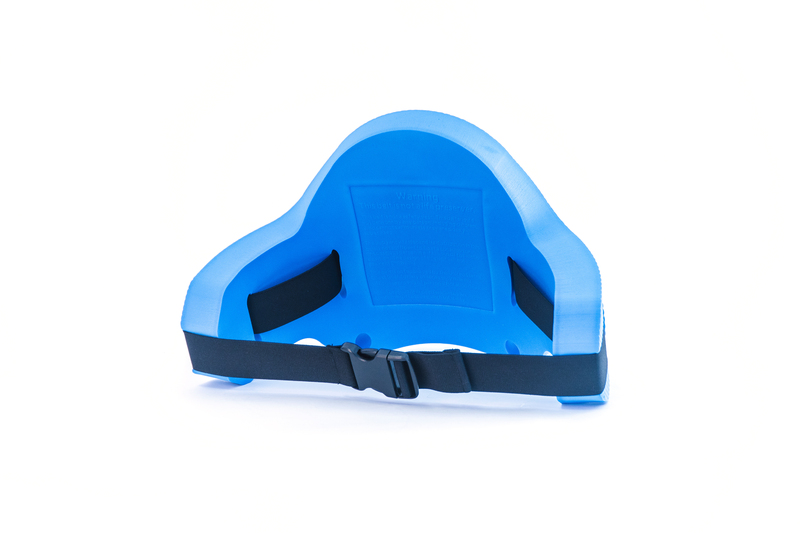 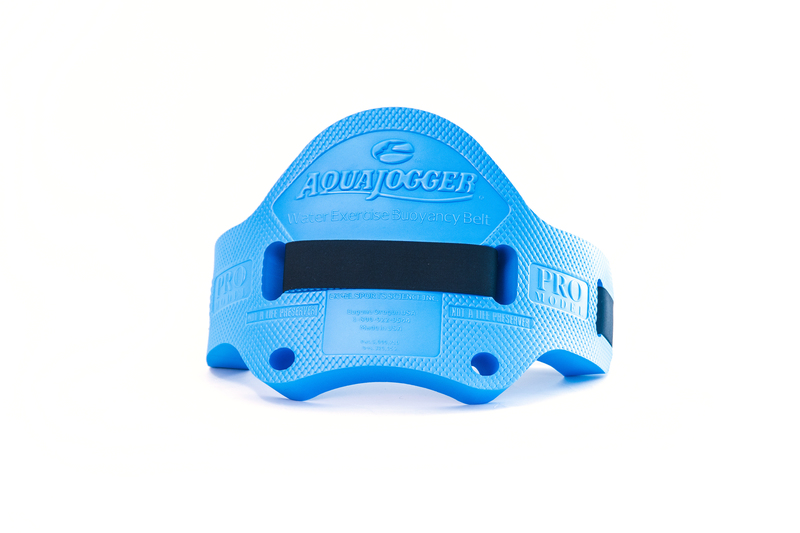 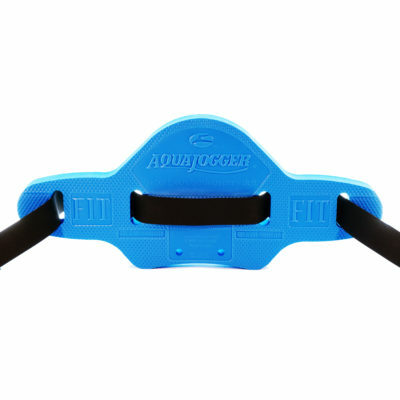 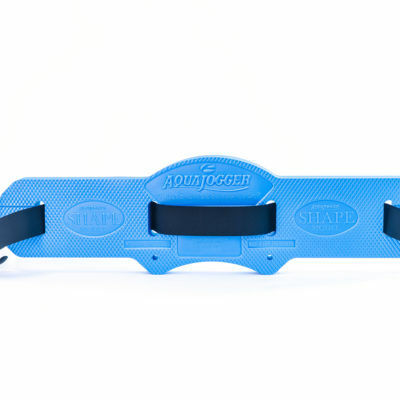 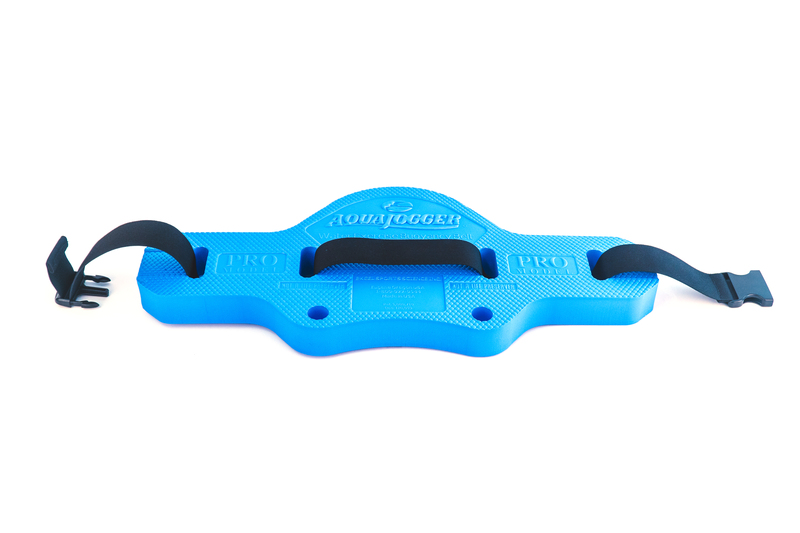 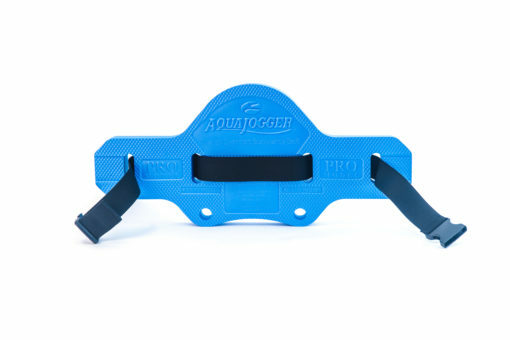 The Pro belt has 30% more buoyancy than the Classic. 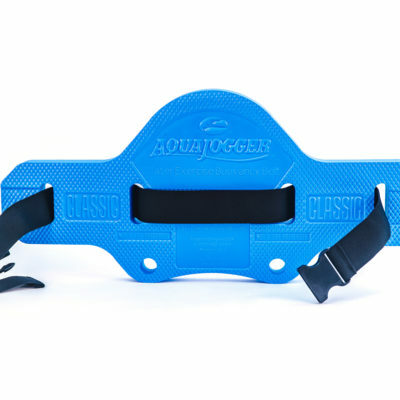 The Pro belt has 30% more buoyancy than the Classic. 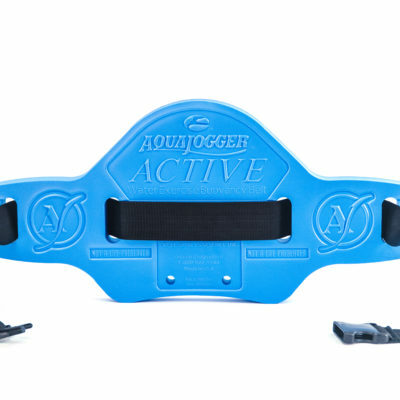 Ideal for users with less body fat.